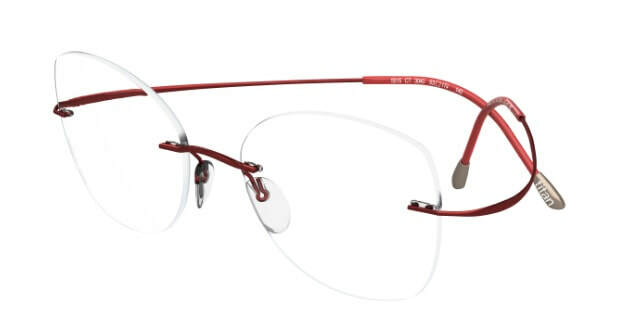 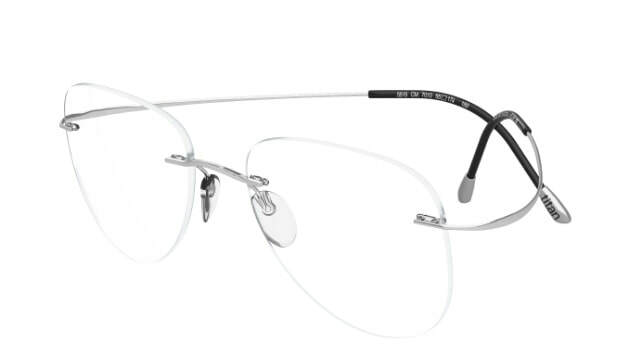 The Pro-am (professional–amateur) Series frame is made out of 100% Titanium. 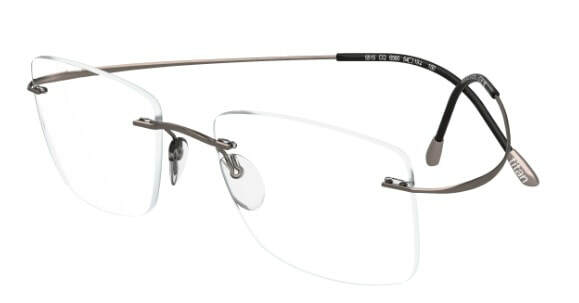 This collection is durable, flexable, and hingeless. 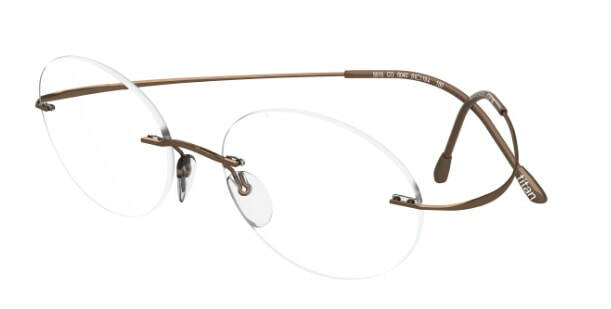 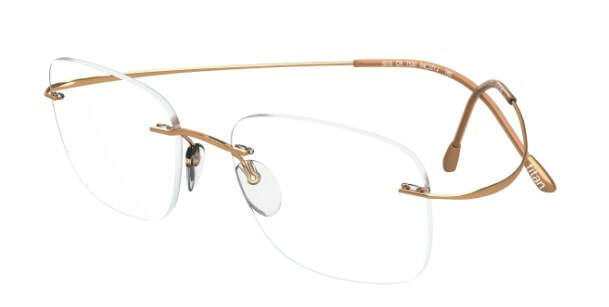 This frame collection is the middle tier level between the 'Original' and 'Professional' Series frame collections.